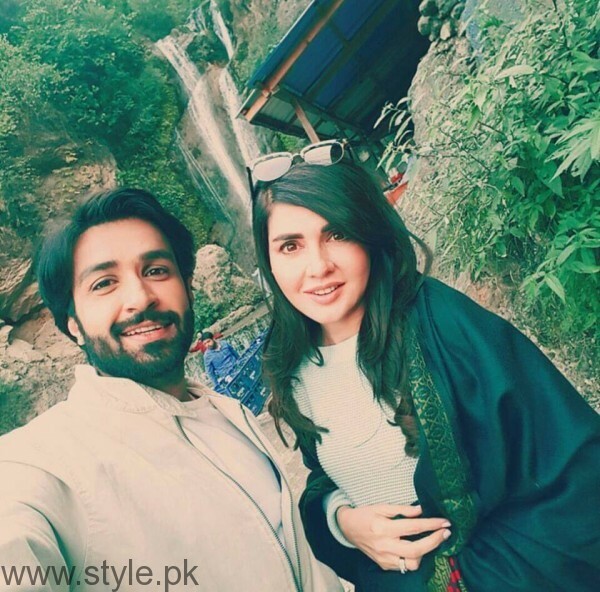 Mahnoor Baloch is very popular personality of our media industry. 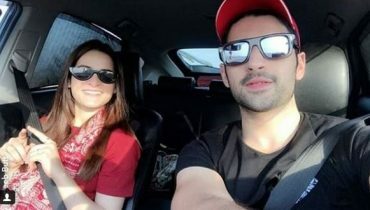 She is well known Pakistani actress and model. Although she is 50+ yet she looks young and beautiful. She takes a lot of care of herself. 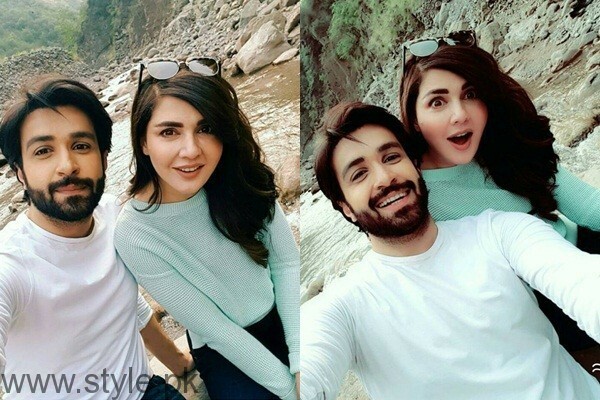 In the past, she has worked in many Pakistani dramas. She has also worked in Hollywood movie. 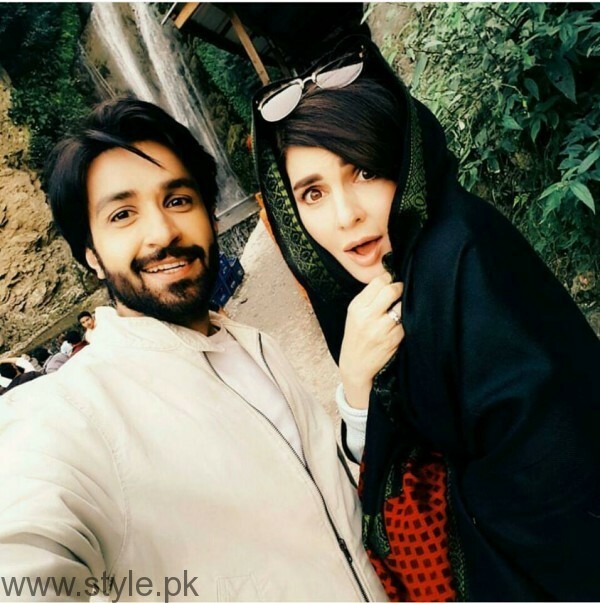 Now, Mahnoor Baloch is making her come back with drama serial Khoobsurat on Urdu 1. Now a days, she is busy in shooting. 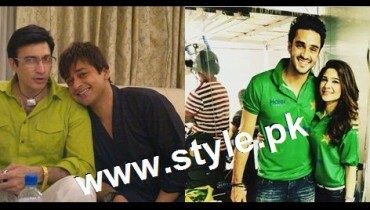 Azfar Rehman is well known Pakistani actor, model and host. 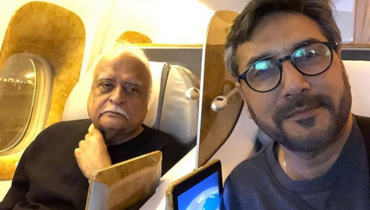 He has done many dramas and has hosted Veet Miss super model. 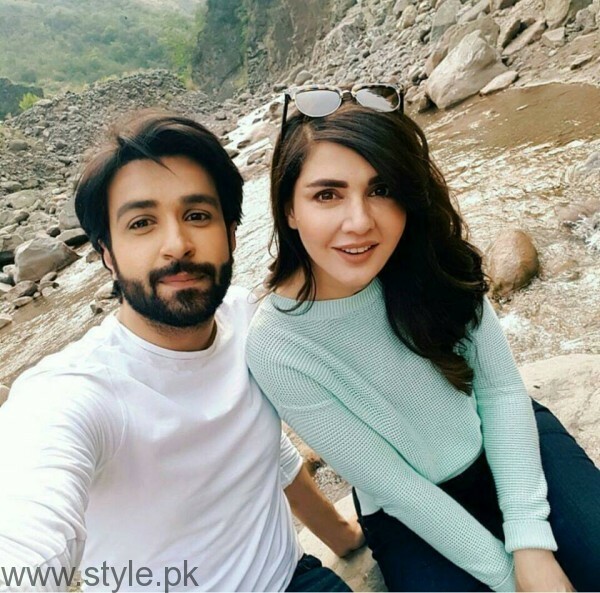 Now, he is doing a drama with Mahnoor Baloch. 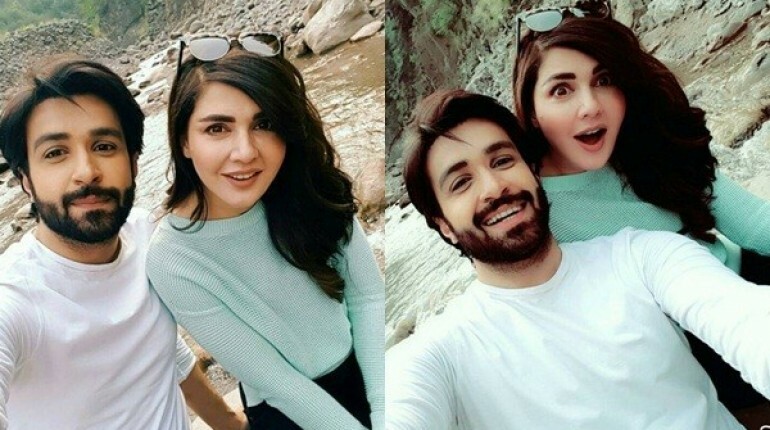 Here we have Recent Pictures of Mahnoor Baloch and Azfar Rehman. Have a look. 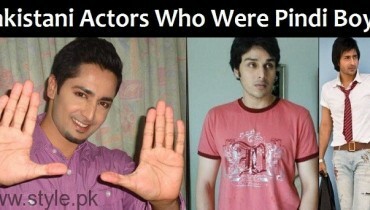 Pakistani Actors Who Were Pindi Boys In Past!